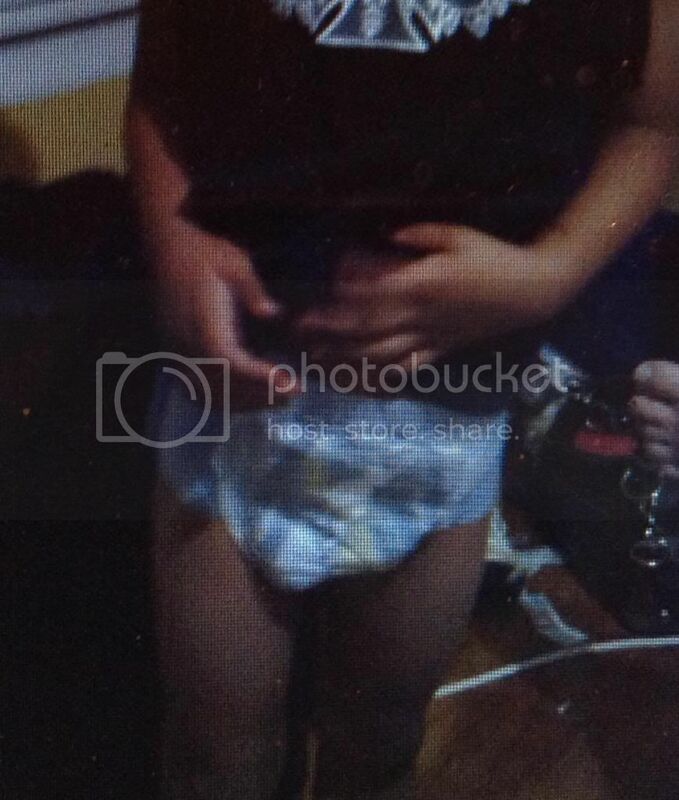 Bedwetting is a nightly battle for many parents!! I was given the chance to join this mission and test the GoodNites underwear. It was a wondeful mission! We would call it a success! The Goodnites have a fit like real underwear, kept the bedding dry and come in cool designs! 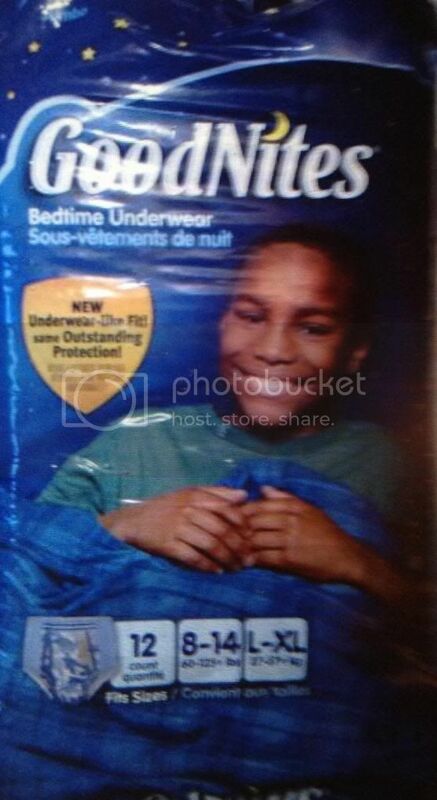 GoodNites® Underwear are the most absorbent nighttime protection for boys and girls ages 4 and up. They're designed to keep bedding dry all night while the discreet new fit keeps them hidden under PJs. GoodNites® Underwear not only offer comfort for sleeping, they help them maintain a sense of privacy and self-esteem until your child outgrows bedwetting. With GoodNites® Underwear, there’s no need for a child to worry about wet sheets and other disruptions. GoodNites® Underwear have gender-specific, cloth-like outer covers that look and feel like underwear. Inside, there's a discreet, absorbent pad that draws wetness in, away from skin. The stretchy sides offer a comfortable, snug fit. Leak guards provide discreet all-night protection. They are latex-free and contain no lotions. Check out the Goodnites facebook page aka "Mission Control" to engange in converstation about bedwetting and get advice from the parent to parent network. While there you can sign up for the undercover mission.GoodNites Facebook page You can enter weekly prizes! Enter code 8675 via the link found on the facebook page for your chance to win!